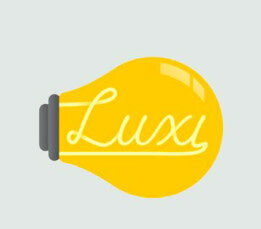 Brightening lives through creative endeavour and stories. We produce multidisciplinary performances and projects with a curiosity into the conversation between artists and audiences. We specialise in finding the right artists for the audiences and sharing in the right space. We care about people at a stage of transition and helping them find their new stories. 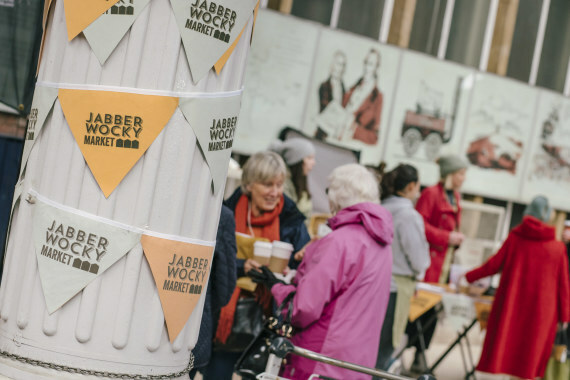 We run pop-up theatre events called Jabberwocky Markets as part of the Collaborative Touring Network with Battersea Arts Centre and partners around the country.